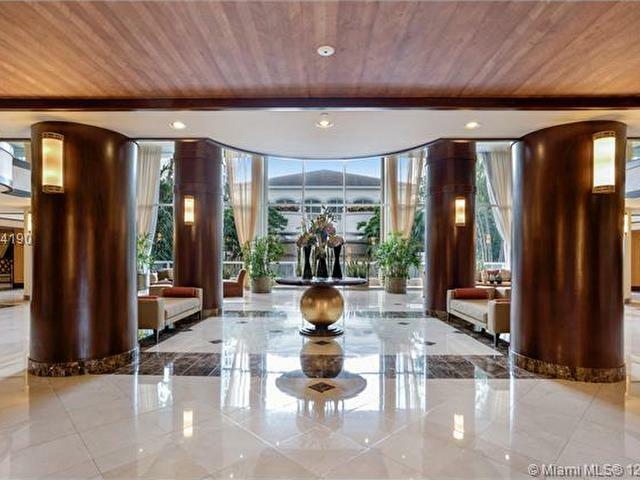 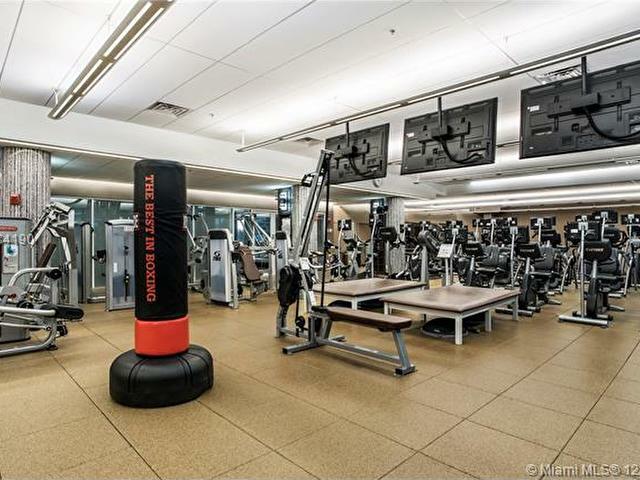 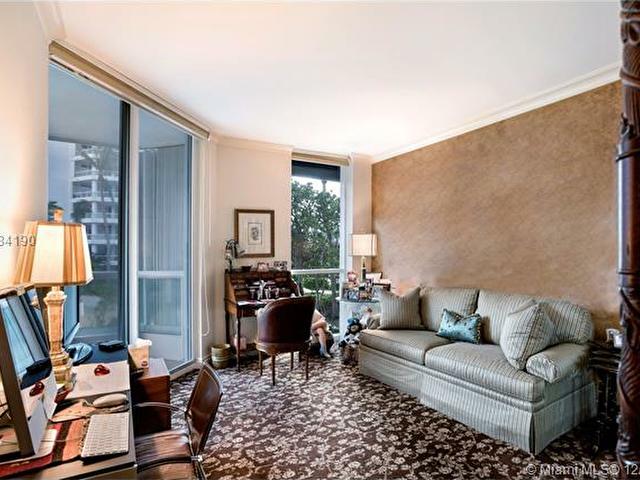 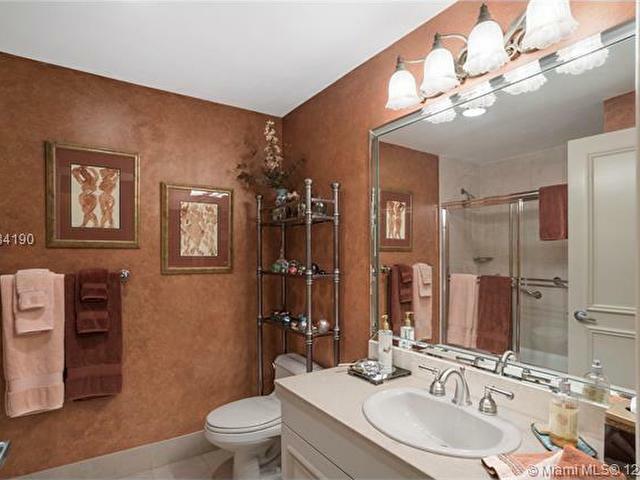 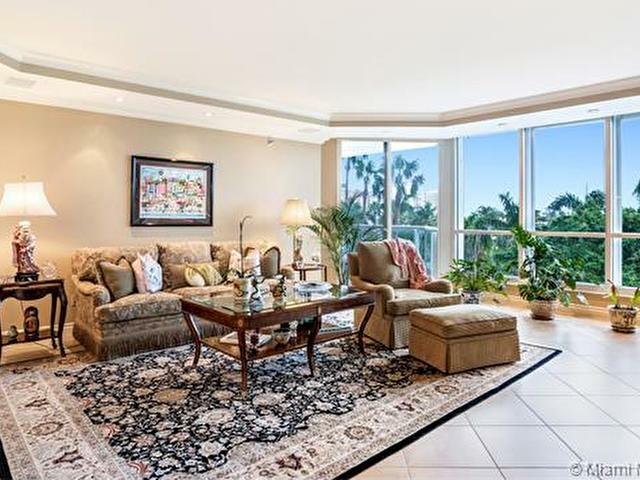 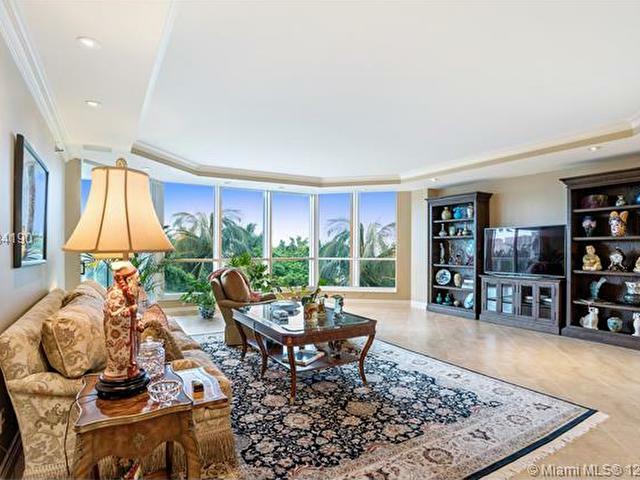 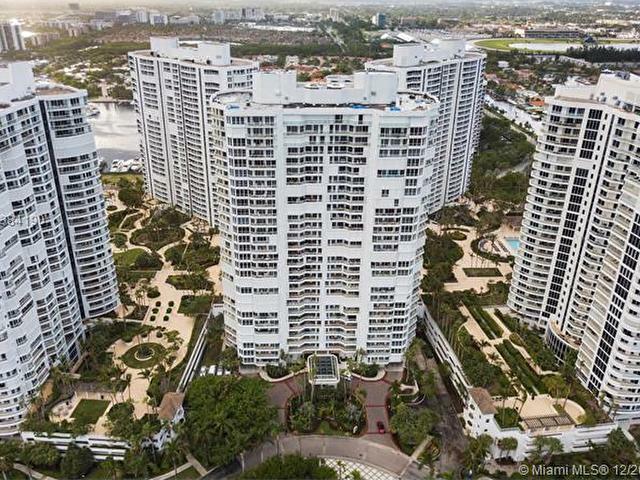 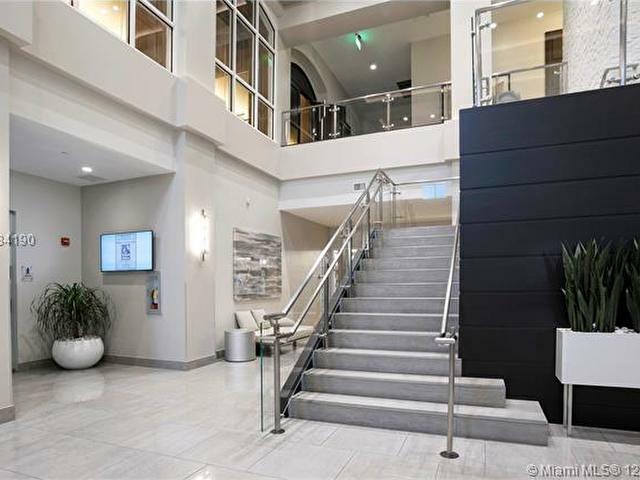 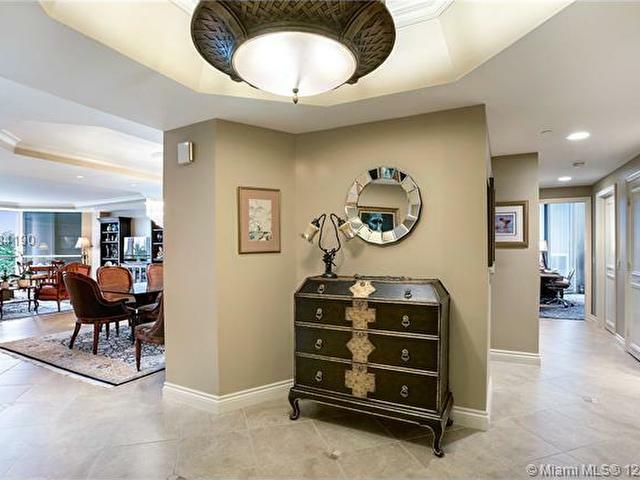 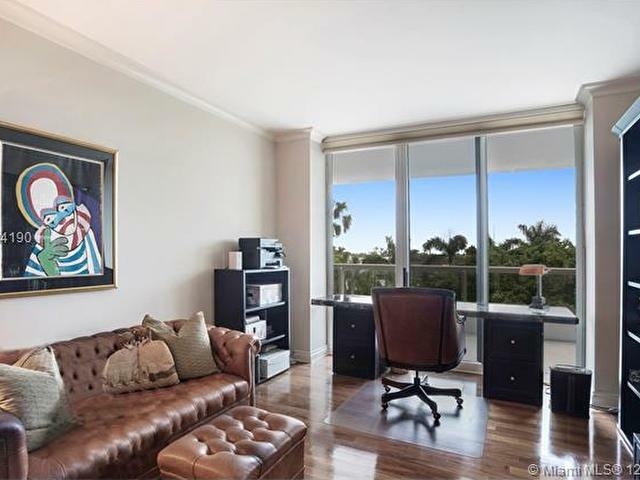 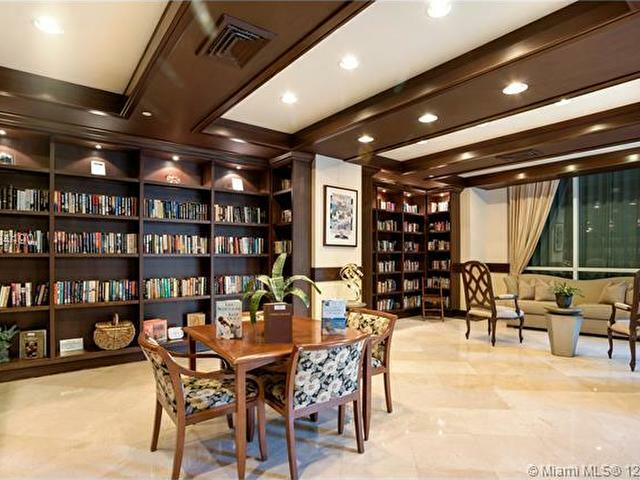 Spectacular 2,640 SF corner unit at The Points Atlantic II building. 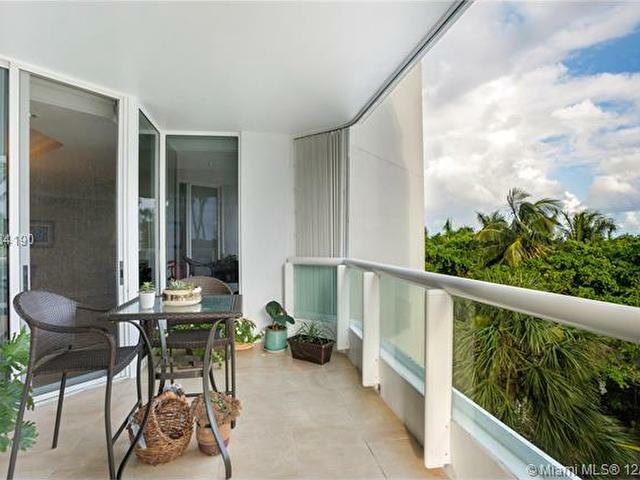 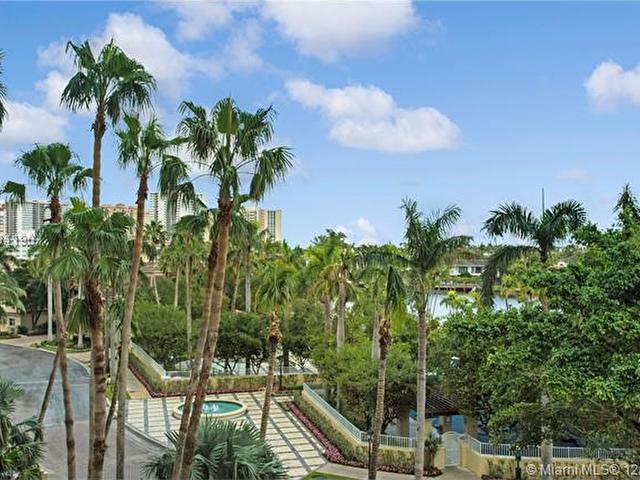 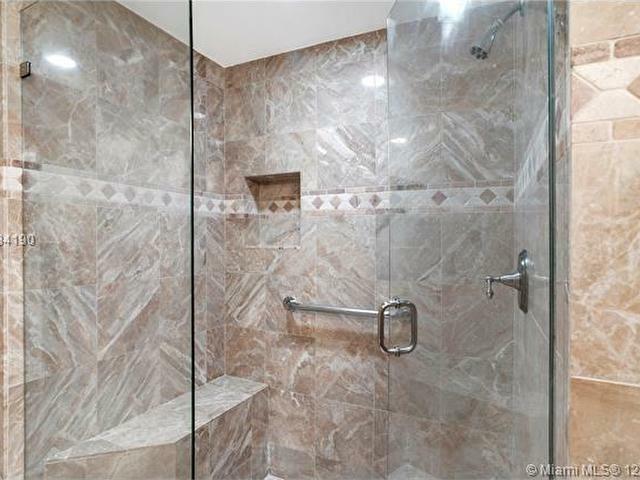 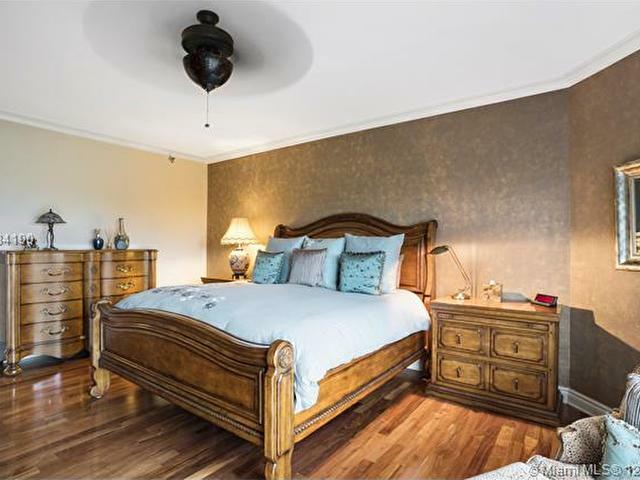 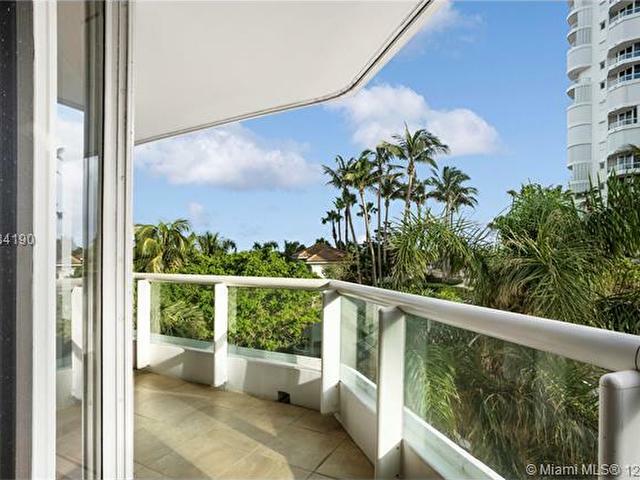 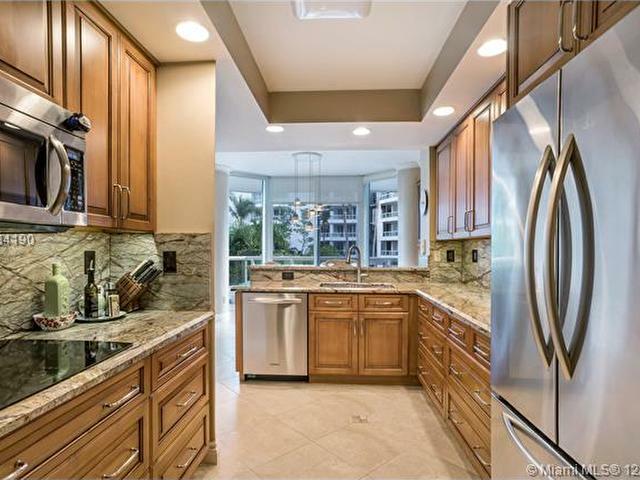 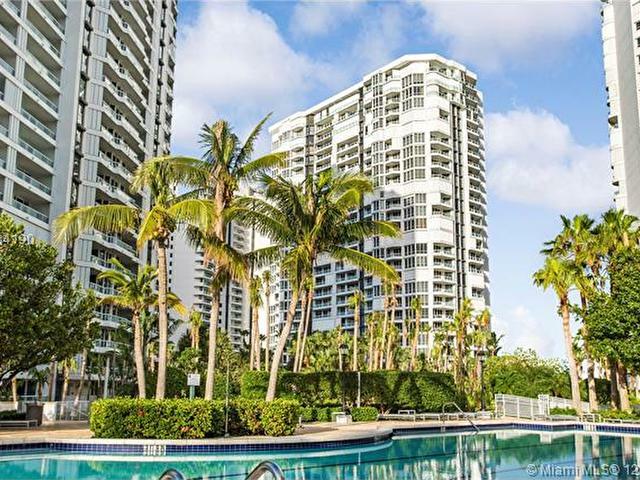 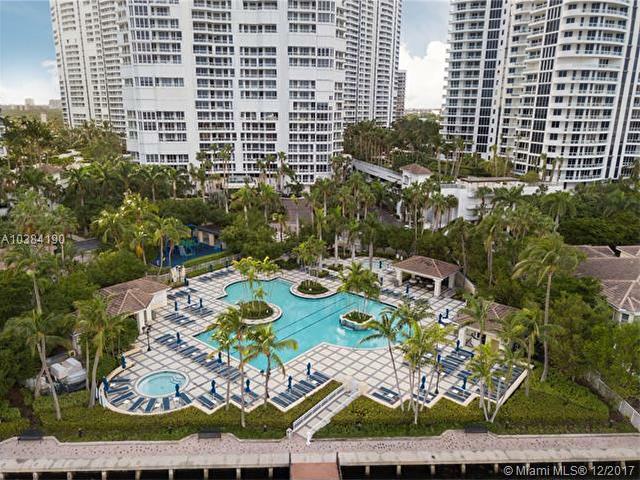 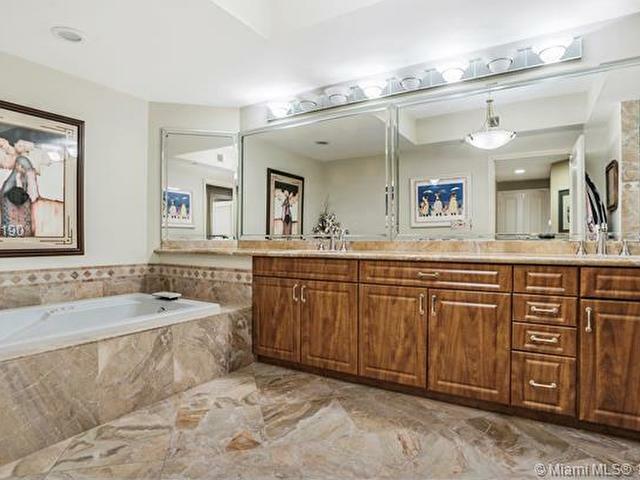 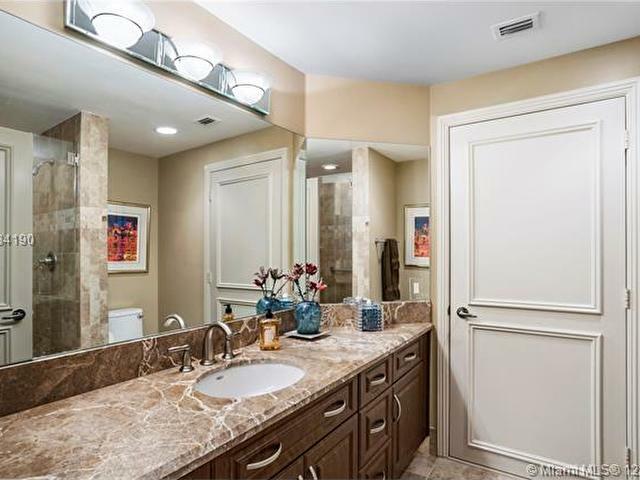 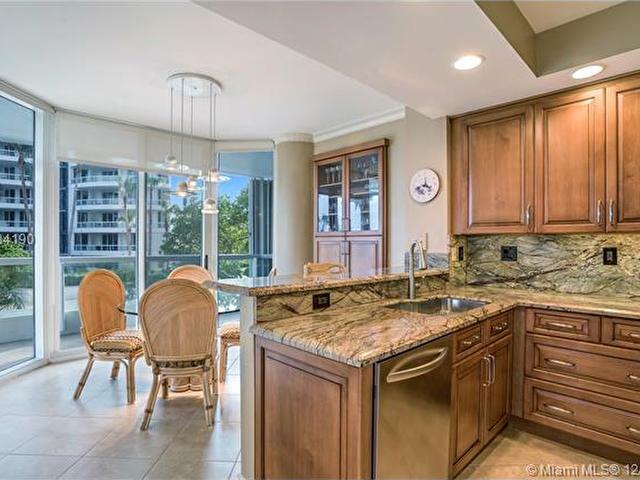 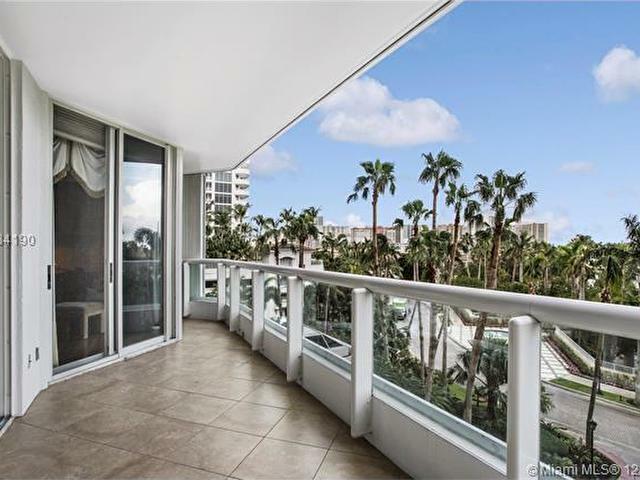 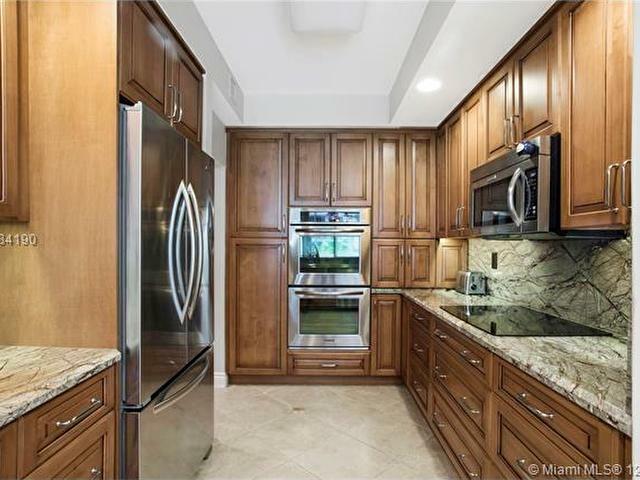 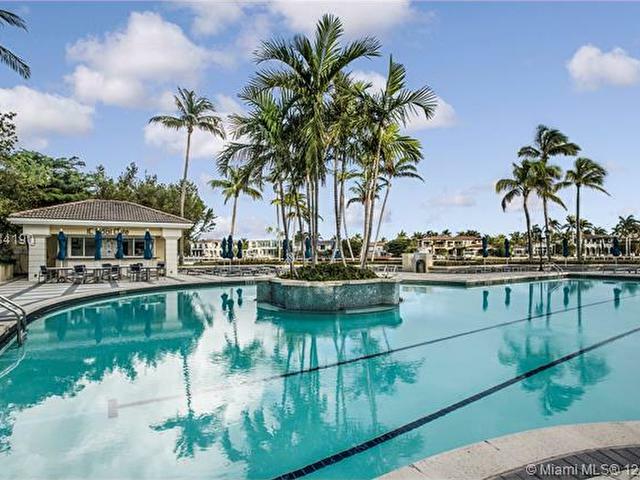 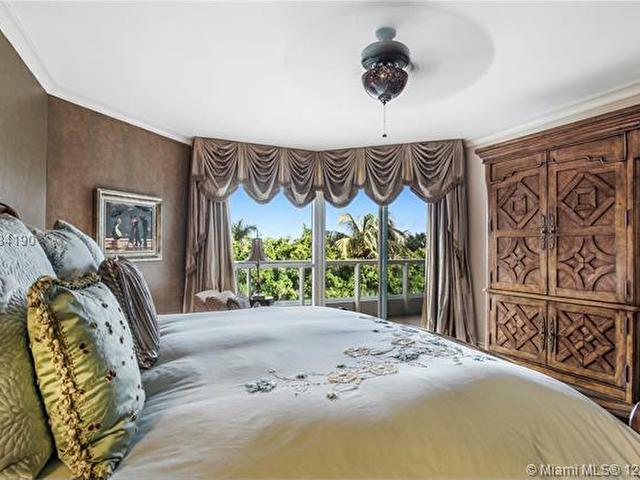 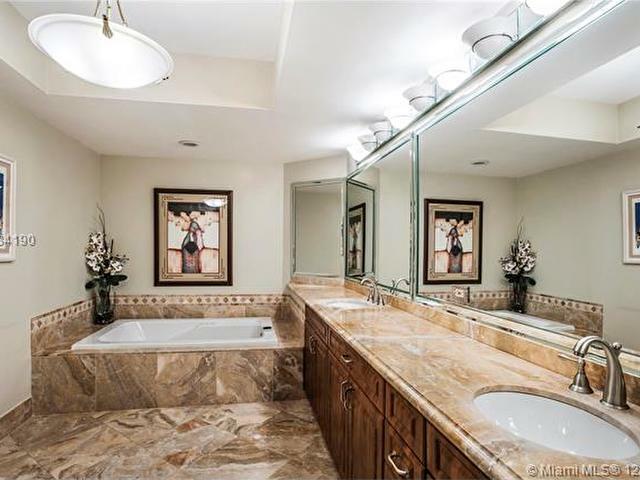 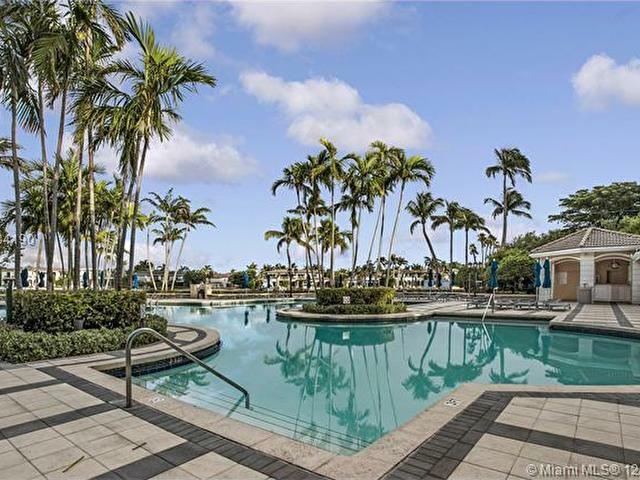 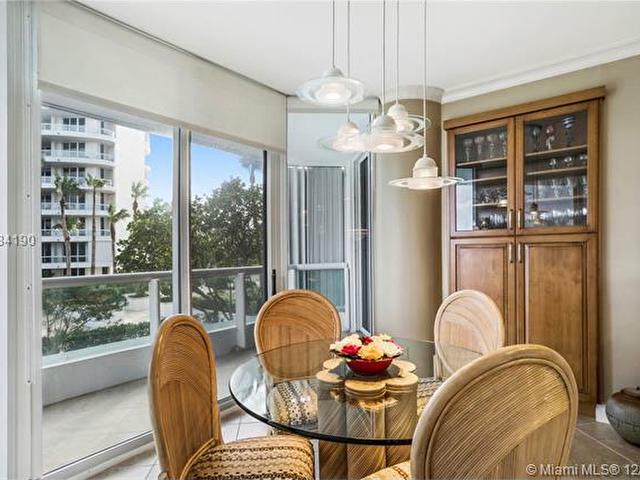 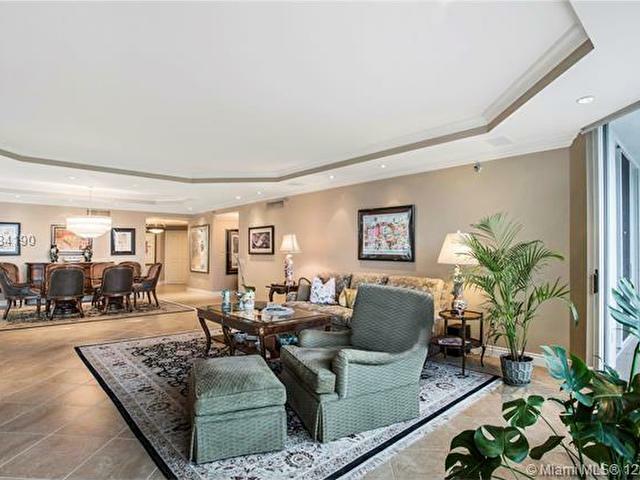 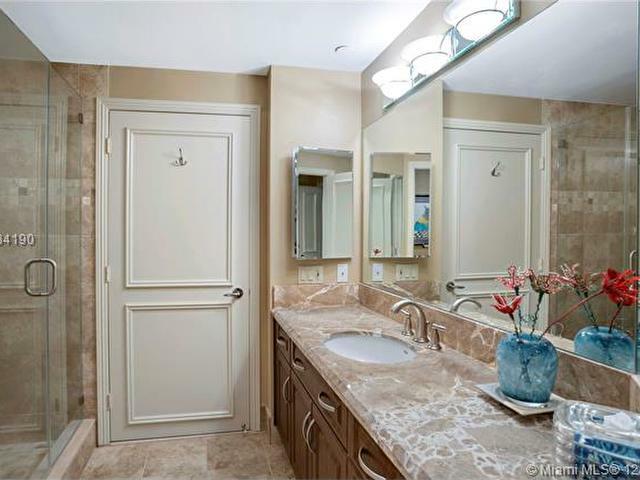 Floor to ceiling sliding glass doors, well maintained tile & wood flooring, elegant upgrades & finishes throughout the unit, renovated kitchen, spacious master bedroom & walk-in closets & two private terraces make this residence exceptional. 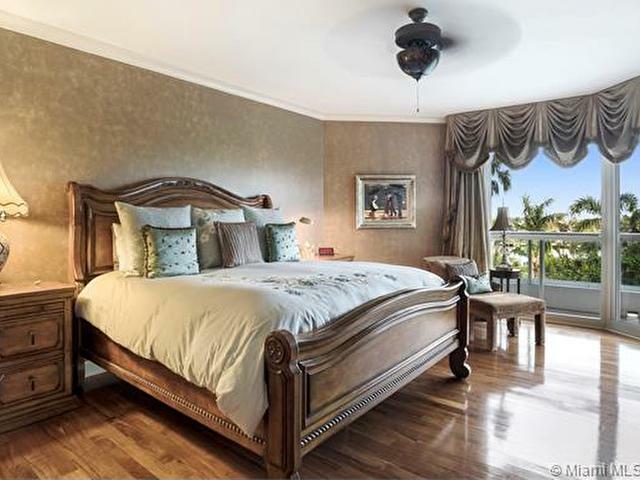 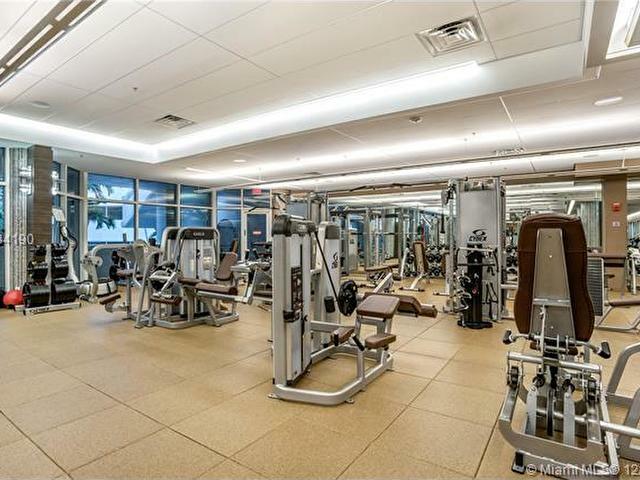 Atlantic II offers impressive full service amenities featuring a theater room, fitness center, pools, valet, concierge, tea room, childrens play room, & library. 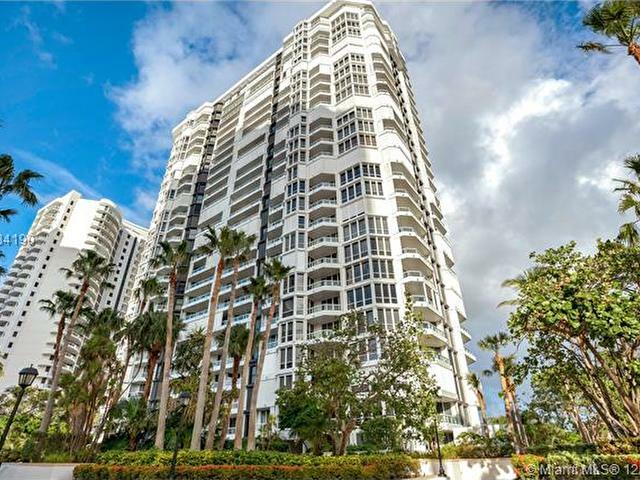 As a part of The Point community, Atlantic II residents enjoy the 25,000 square-foot Resident Club & Spa, sauna, steam & whirlpool facilities, full service cafe, 1 mile walking/jog path lining the marina and intracoastal that connects to local shopping and fine dining at the Waterways Shoppes, Aventura mall, Gulfstream.